Imagine falling into 40-degree water. If not rescued, a person will die within 30 minutes. 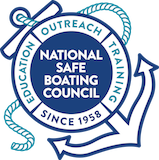 Cold-water immersion is the cause of many boating-related fatalities. Do make sure everyone is wearing a life jacket. Even experienced swimmers will experience cold water shock within one minute in frigid water and lose muscle control within 10 minutes. Do file a float plan with someone trusted that includes details about the trip, launch area, marina, boat, passengers, towing or trailer vehicle, communication equipment, and emergency contacts. Download a free float plan template at floatplancentral.org. Do dress properly for the weather, always wearing layers, and bring an extra set of clothes. Remember, dress for the water temperature, not the air temperature. Don’t panic if fallen into the water. Stay afloat with the help of a life jacket, regain control of breathing, and keep head above water in view of rescuers. 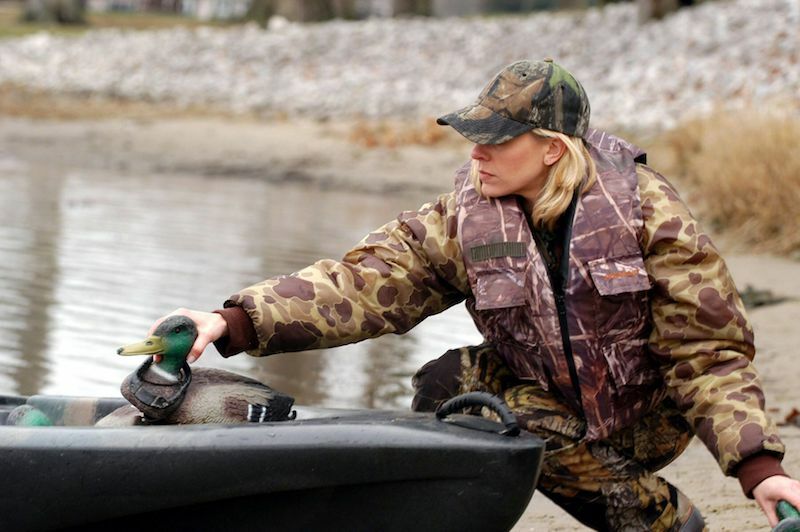 If possible, remove heavy boots if in the water. Look for ways to increase buoyancy. If in the water with others, huddle together with everyone facing inwards to help everyone stay afloat and keep warm. Don’t apply heat to extremities like arms and legs of a rescued victim. This sudden change in temperature could cause cardiac arrest.